A Gallery of Special Moments from 2018! Herefordshire and Worcestershire Debating Champions! Compassion and Kindess shown by Heidi and Ben! 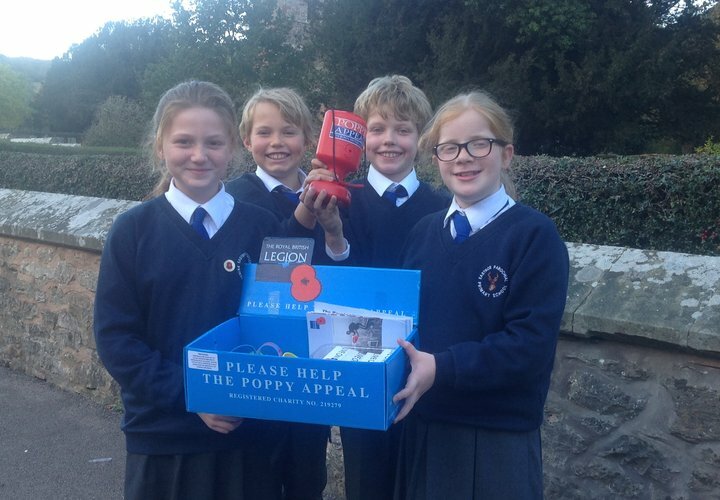 At Eastnor Primary School the children are always keen to help others and we raise lots of money each year for very special charities and community events. This September we raised money for Macmillan Cancer Support by opening Eastnor's Tea Room to parents, friends and members of the Eastnor community. The ticket office at Eastnor Castle was transformed into an old style tea room by the children and our year 6's greeted and chatted to the customers, served drinks and treats, and even did the washing up! 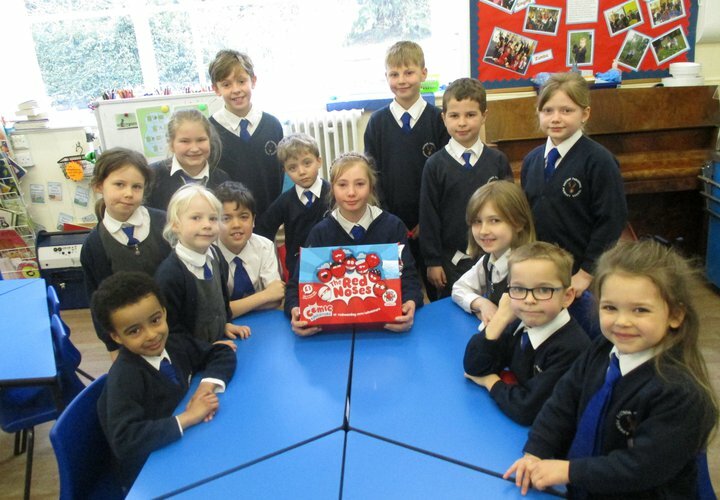 The Voice of Values Council helped Mrs Bullock order a range of goodies to sell at school and in the village of Eastnor to raise money for the Red Cross Poppy Appeal. 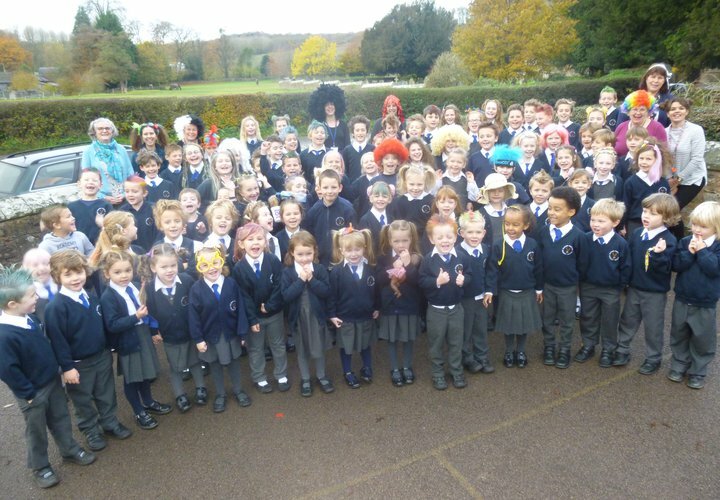 Each year, the children also help Pudsey to raise money for Children in Need. 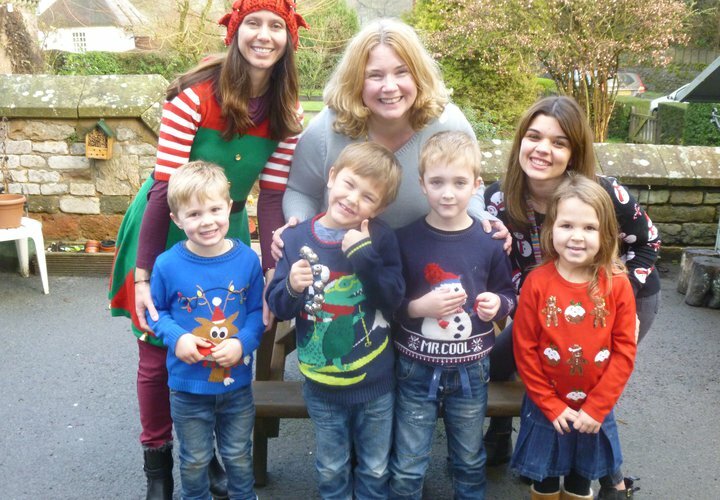 The staff and children always look forward to digging out their favourite Christmas jumpers, on the last day of the Autumn term, to raise money for Save the Children and no school year is complete without dressing up for Comic Relief or Sports Relief. As a school we have been learning about a project in Africa and thinking about how different our lives are. We want to help the children have a regular meal and go to school; two things that we perhaps take for granted everyday. Bana Besu Feeding Project & Lufutuko Community School are situated in the township of Kawama which is on the outskirts of Kabwe, Zambia. Kawama is a poor community lacking many amenities. Seventeen years ago three ladies from Kabwe started a small feeding project in an attempt to help the many orphaned and vulnerable children of Kawama. Bana Besu Feeding Project was born. 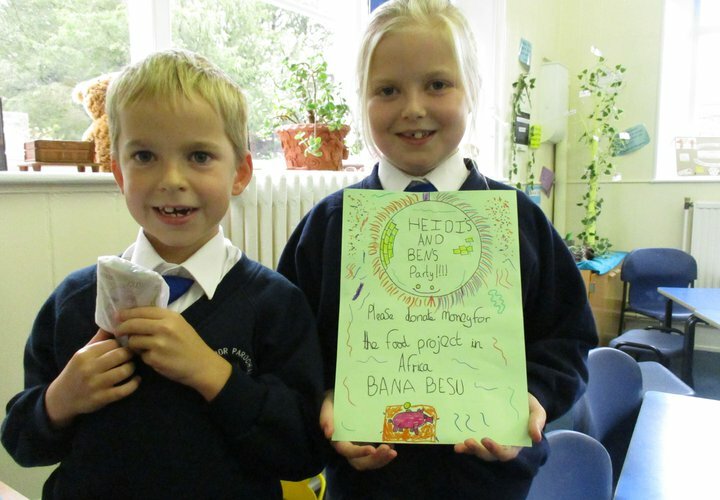 Bana Besu has grown and currently feeds 120 children one nutritious meal a day, 5 days a week during term time. Lufutuko school started some time later and currently has approximately 320 pupils on its roll. 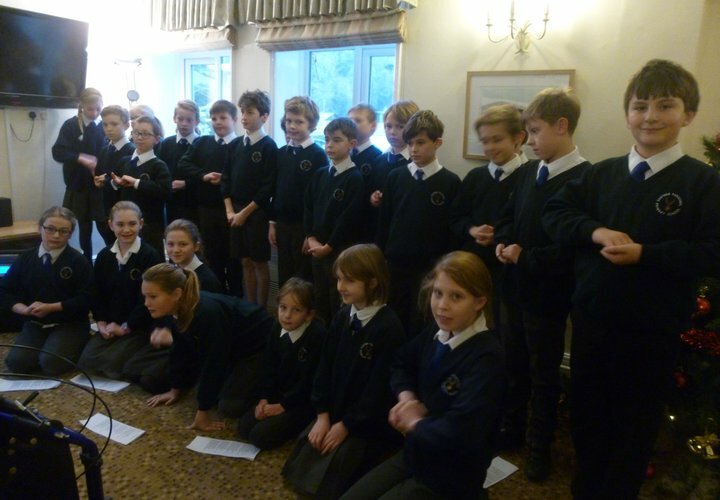 There are seven classes, grades 1 to 7, taught by six teachers and a Head Teacher in two sittings a day. This project is a wonderful testimony to the faith and vision of those involved and we are very proud in helping them to make a difference though a range of fundraising ventures. Heidi (Y5) and Ben (Y3) had a joint birthday party in October this year. Instead of receiving presents, they decided to ask friends for donations to go towards our school charity, raising an amazing £112! We are very proud the way the Eastnor children show love, compassion and humility and Heidi and Ben certainly illustrated this with their selflessness.